Giveaway closes at 23:59GMT on 9th December. Comments made after this time will not be entered. Oh boy! Burt’s Bees is le bombe. Count me in! I love the body stuff, havent tried the face stuff yet though! Yes, ma’am! I would love to be the winner of such a sweet little prize. Count me in! Burts Bees is love. That is all. hi sweetie.. please count me in.. This looks great!! Enter me please santa! Please enter me! Thanks for the contest! Can you enter me please? I’ve never tried this brand but have seen it around a lot! I have never tried even tough I have always wanted to. Trust me if you could hear me you wouldn’t accept it as an entry 😉 Tone death is no joke! hehe. Count me in on this one please Charlotte! This would be lovely to win, enter me please. At least half of the things you write about on your site aren’t available in Holland. Really frustrating. So please enter me!!!!! Ooh nice, count me in please – thankyou! i’ve heard so much about burt’s bees but never had the chance to try them out. enter me! i love burts bees! Enter me please. I love Burt’s Bees products! 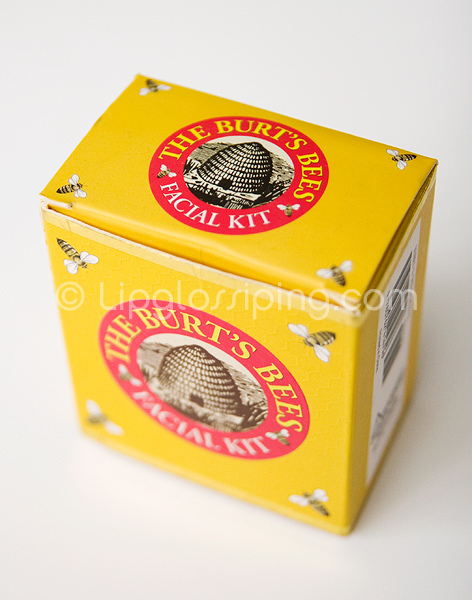 Burt’s Bees items are actually on my wishlist… ;D Ahaa, enter me, ohprettyplease! Please enter me for Burt’s Bees! I have been a good girl this year and deserve this gift of luxury. Never actually tried any Burts Bees stuff, so it would be nice to, thanks! Oooo this looks great – enter me please! Thanks, x.